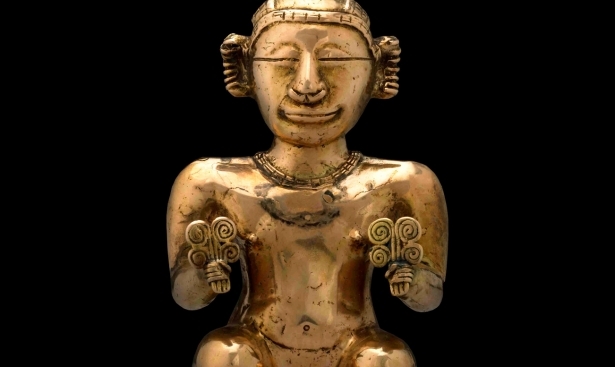 Gold can be a source of mystery if we immerse in the histories of royal families from the past. In this article, you will find three secret stories that involve gold and renowned kings. This crown is made from 21 and 22-karat gold. It is 19cm high and weighs 2.5kg. It is decorated with almost 100 precious stones (19 sapphires, 44 spinels, 1 ruby, 30 emeralds and large blue, red and green gems), 20 pearls and a gold band with 4 lilies topped with a cross. 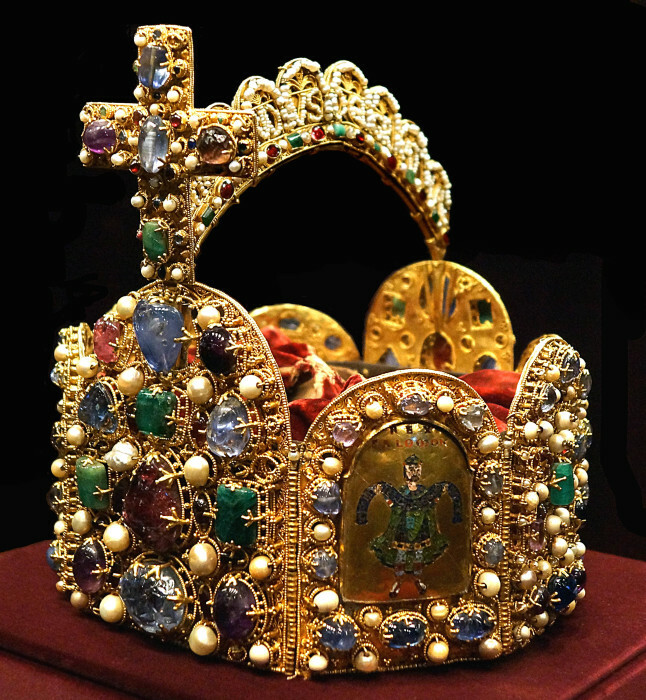 The Crown of St. Wenceslas is more than six centuries old. The first owner of this jewelry masterpiece was King Charles IV of Luxembourg. Charles added jewels to the crown throughout his life, thus increasing its value. All Czech rulers – 21 kings and 18 queens – could place this majestic crown on their heads, but none of them would wear it for a long time. And this is how the legend was born: a royal curse that made most of the Czech rulers stay away from the crown. Franz Josef I, for example, never dared to try it on. The legend goes that rulers who are not rightful to wear the crown are doom to die within a year, if they dare to place it on their heads. A popular belief also says that, as long as the crown is within the territory of the Czech Republic, the country will be prosperous. What's curious is that there is historical evidence of the crown being outside the country and the living standard of the Czech population having decreased noticeably. A national pride of 2.23kg. With 444 precious stones, it is one of the heaviest crowns in the world. This is why there is a lighter version of it to crown new monarchs. It is adorned with four fleur-de-lis and four crosses pattée with two dipped arches topped by a monde and another cross pattée. The crown’s purple velvet cap is decorated with ermine. St. Edward’s crown was made by the acclaimed goldsmith Sir Robert Vyner. Named after Edward the Confessor, it is regarded as the official coronation crown. It is believed that the crown has elements of another one worn by Alfred the Great more than 11 centuries ago. 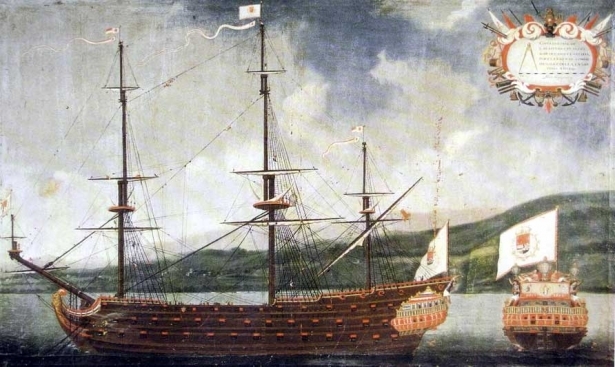 As the crown was destroyed by the opponents of the monarchy in 1649, Charles II ordered to make a new one. 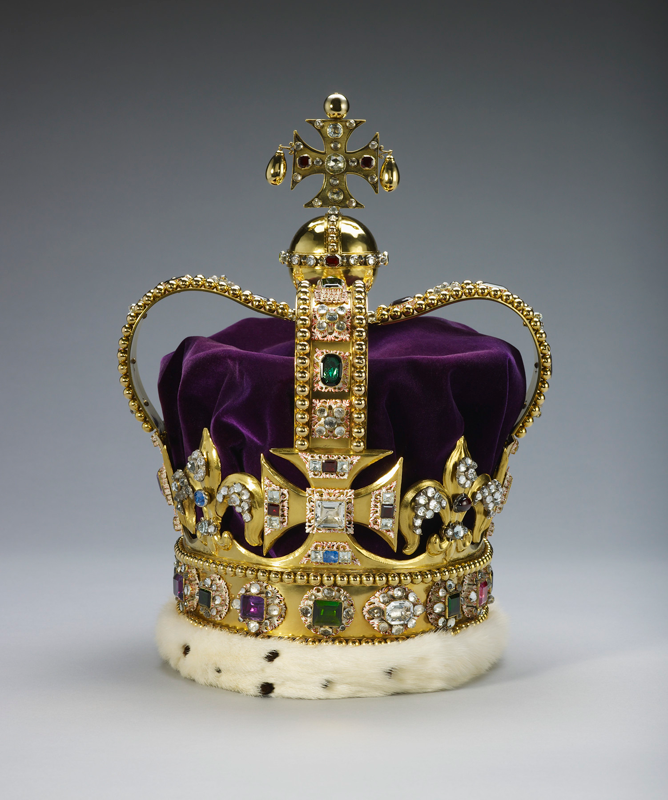 The crown was restored in 1661 and since then, it has been considered as the most valuable, most uncomfortable and heaviest crown in the world. For this reason, a lighter version was made for the coronation of Queen Victoria in 1838. This year, Queen Elizabeth II of Great Britain, who has turned 91, has completely abandoned this symbol of monarchical power because of its unbearable weight. This crown is made from 22-karat gold, and it is decorated with 144 precious stones, among them pearls, sapphires, emeralds, and amethysts. Its form is quite unconventional – it is not rounded, but octagonal, and has eight hinged plates arched at the top. Four small plaques bear figures and scenes from the Bible as well as inscriptions in cloisonné enamel. They show Christ in between two cherubim, Isaiah the Prophet, and Kings Hezekiah, Solomon, and David. Its frontal plate is crowned by a gold cross. 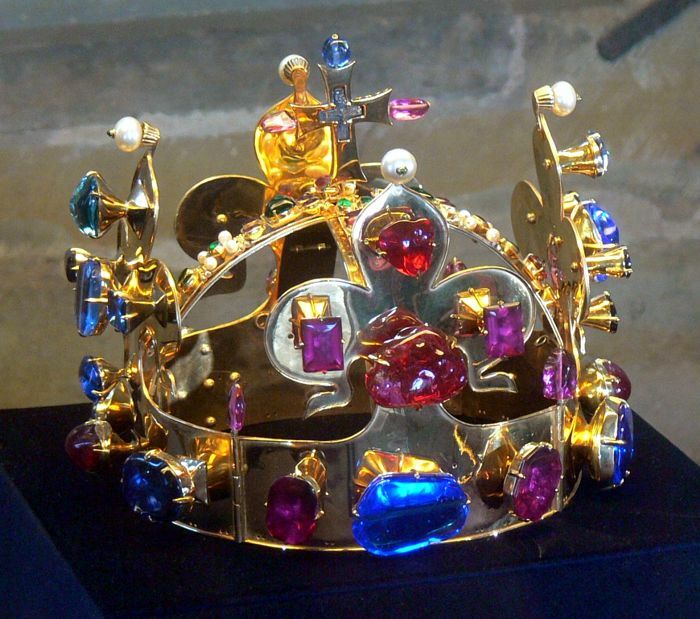 Experts believe that the crown dates back to the 11th century and belongs to talented masters of Milan or Reichenau. Interestingly enough, the crown was named after Charlemagne who died in 814, long before it was actually made. Initially, this relic was kept in Nuremberg and was delivered straight to coronations ceremonies when necessary. Later, it dwelled in Regensburg and Vienna. Its first owner was probably either Emperor Otto I or his son, and for centuries this crown has served faithfully kings and emperors of the Holy Roman Empire. Where does the crown’s unconventional shape comes from? There is a theory that its octagonal shape is a reference to the edge of New (or Heavenly) Jerusalem. Moreover, number "8" was considered the number of power and divine revelation. The number of stones on the front and back plates is also symbolical: it represents the 12 Apostles and 12 tribes of Israel. 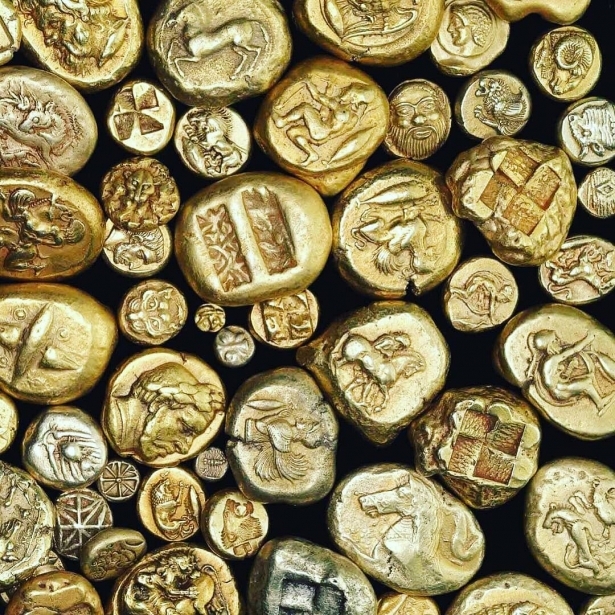 Gold has been a symbol of power and high status since time immemorial. Build a life of plenty.